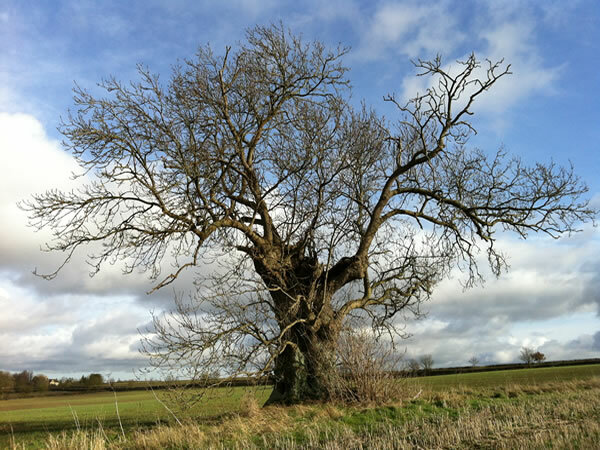 FWAG was first established as a charity in the 1960s by a group of forward thinking farmers who saw that the environment was an important part of a successful farming business. For more than four decades, FWAG provided trusted, independent environmental advice to the farming community, building a reputation for its ethical ethos and high standards of service. 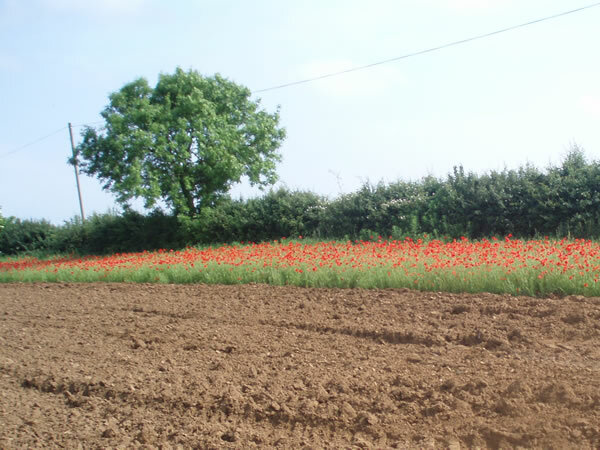 The organisation helped farmers to understand the environmental value of their land and make the most of the agri-environment options available. The FWAG Association succeeded FWAG in 2011. It represents a coming together of the local Farming & Wildlife Advisory Groups, which continue to serve the farming community up and down the country, according to the original FWAG standards and values. 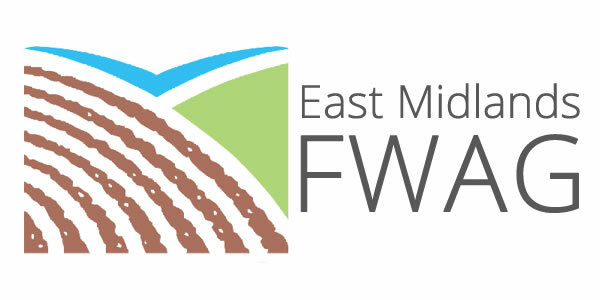 At a national level The FWAG Association represents farmers’ views on environmental issues, and it helps to promote public understanding of environmental improvements delivered by the farming community. 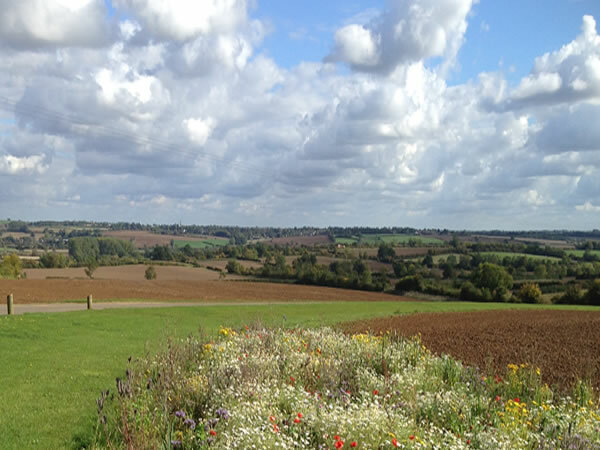 Serving the counties of Derbyshire, Nottinghamshire, Leicestershire, Rutland, Northamptonshire and Lincolnshire, East Midlands FWAG provides independent expert advice tailored to your needs and aimed at bringing financial and environmental benefits to your business. Lesley joined FWAG in 2006 and has in-depth experience of helping farmers access environmental grants. She has completed a large number of successful stewardship agreements and provides practical advice and support to help farmers implement the work required. Lesley has BASIS Soil and Water, Foundation Agronomy and Conservation awards and delivers advice on NVZ, soil and water protection, CSF and Greening. 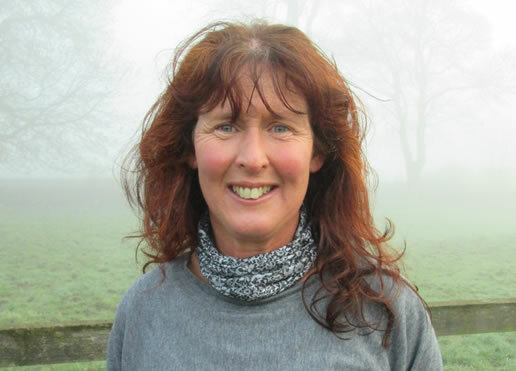 Lesley co-ordinates the Campaign for the Farmed Environment for Nottinghamshire and Derbyshire, works as a farm adviser and as a part time Agriculture and Water Adviser for Trent Rivers Trust in the Lower Trent Catchment. Chloe joined FWAG in 1999 as Regional Manager for the East Midlands and North. She has twenty five years experience of land management, initially as a restoration ecologist with the opencast coal industry and then as an ecologist for a consultancy firm. Prior to this, Chloe graduated from the University of Oxford with a degree in Pure and Applied Biology before completing an MPhil in restoration ecology at the University of Sheffield. Chloe now specialises in agri-environment and habitat management advice and training for farmers. She is also a freelance agricultural journalist and writes regularly for the Farmers Guardian and NFU member magazines. Living and working in the Peak District National Park, Chloe has a keen interest in the uplands and was awarded a Nuffield Farming Scholarship to study the future of hill farming in 2008. 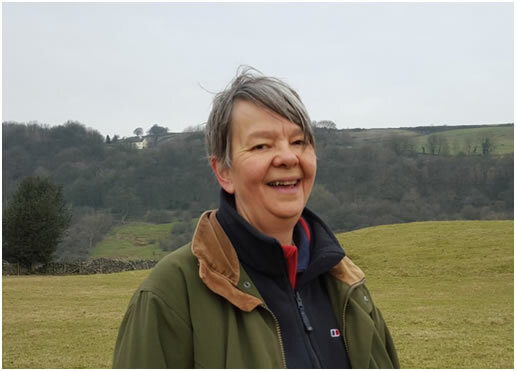 She has led training courses on upland grassland and moorland management for a range of audiences including farmers and environmental professionals. Louise joined FWAG in 2004 after studying for an MSc in Conservation & Land Management at the University of Wales, Bangor. 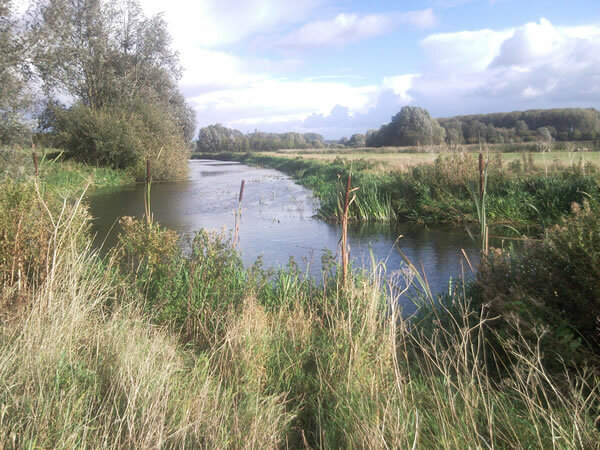 She specialised in completing Entry and Higher Level Stewardship applications, as well as habitat management plans and LEAF’s Landscape & Nature Conservation & Enhancement Plans, predominantly in Northamptonshire and later in Leicestershire & Rutland. She has since been working independently, completing successful Mid Tier applications to the new Countryside Stewardship scheme. In her 12 years working within the industry she has advised on over 300 farms across the region and has recently gained her FACTS qualification. 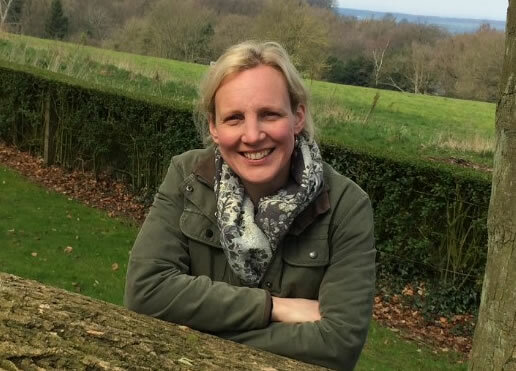 Louise is also the Leicestershire, Rutland and Northamptonshire Co-ordinator for Campaign for the Farmed Environment, promoting its aims and hosting events across the region.